1. Random lenses of surprising. 2. 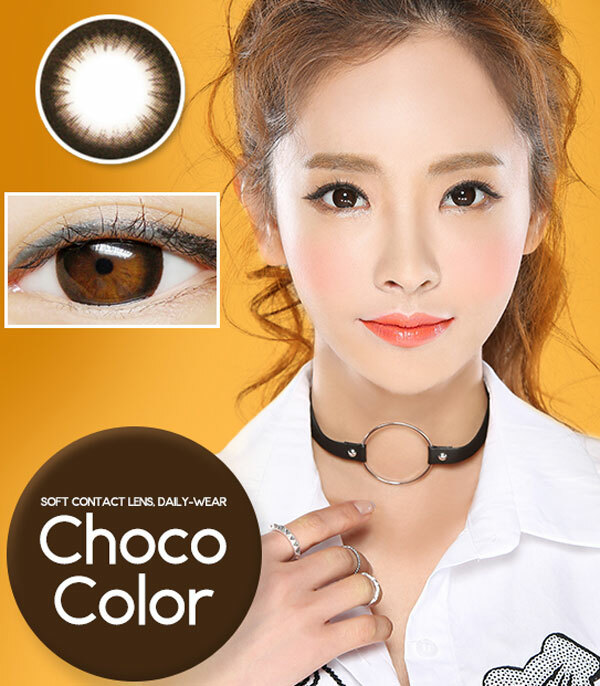 You'll never know what kind of circle lenses you might get when you purchase.